The Metro-North Commuter Railroad (MNCR), also known as MTA Metro-North Railroad or Metro-North, is a suburban commuter rail service run by the Metropolitan Transportation Authority (MTA), an authority of New York State. It is the busiest commuter railroad in the United States in terms of monthly ridership. 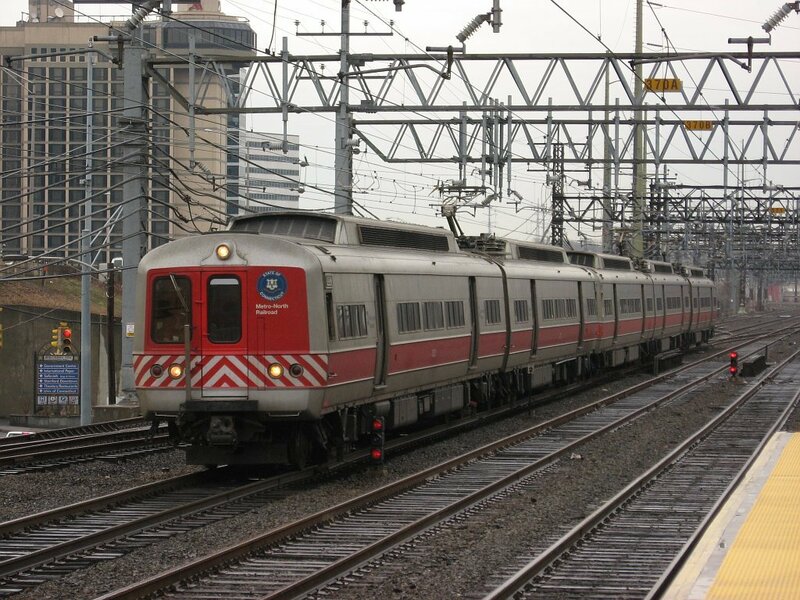 Metro�North runs service between New York City's Grand Central Station to its northern suburbs in New York and Connecticut, including, in New York State, Port Jervis, Spring Valley, Poughkeepsie, and Wassaic; in Connecticut, New Canaan, Danbury, Waterbury, and New Haven. Metro-North also provides local rail service within New York City with a reduced fare. 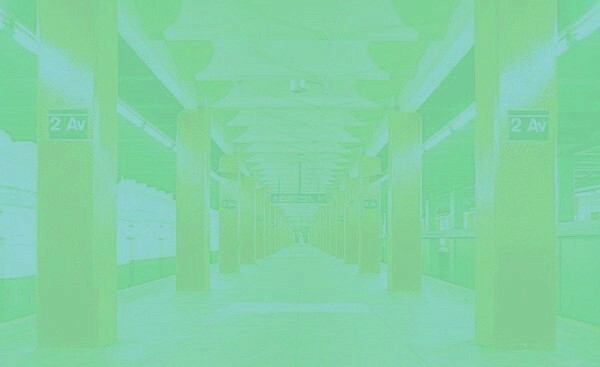 The MTA also operates the New York City Transit Authority buses and subways and the Long Island Rail Road, and has jurisdiction, through Metro-North, over railroad lines on the western and eastern portions of the Hudson River in New York State. Service on the western side of the Hudson is operated by New Jersey Transit under contract with the MTA. There are 120 stations operated by Metro-North.